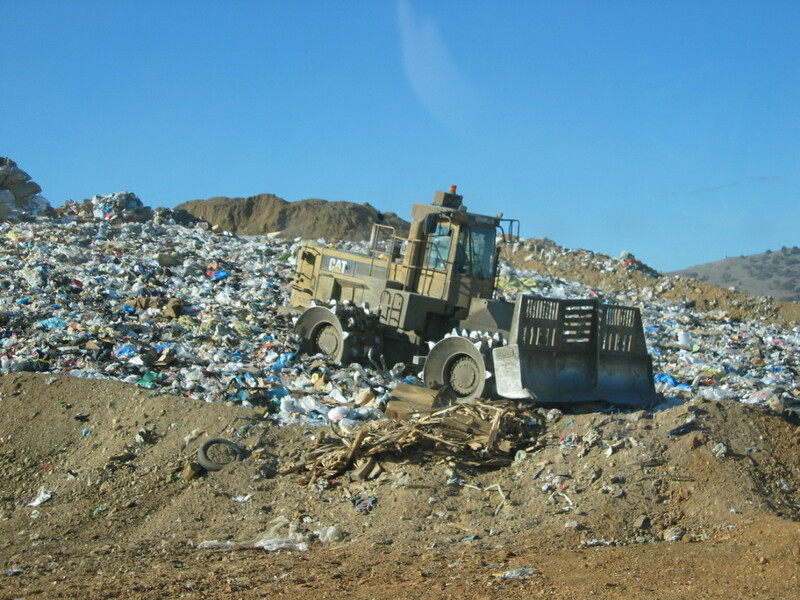 A landfill is a site for the disposal of waste materials by burial and is the oldest form of waste treatment. Historically, landfills have been the most common methods of organized waste disposal and remain so in many places around the world. Many landfills accept uncontaminated soil, green waste, and asphalt loads. Contact us at (626) 430-5540.